This level have normal difficulty but need good strategy to complete orders with balancing the Odus owl. 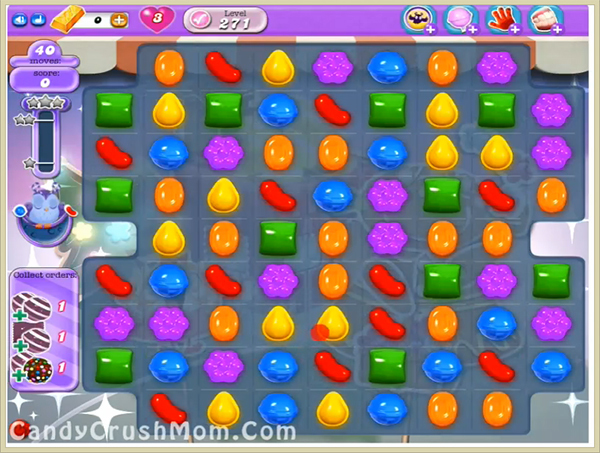 For this level you should try to special candies and then wait till 35 remaining moves to have a moon struck then make special combos or colorbomb to complete this level requirement without unbalancing the Odus owl. We completed this level with 276820 score using same strategy within 20 moves and got three star score at the end of the level.